Thank you Curves International for sponsoring this post. 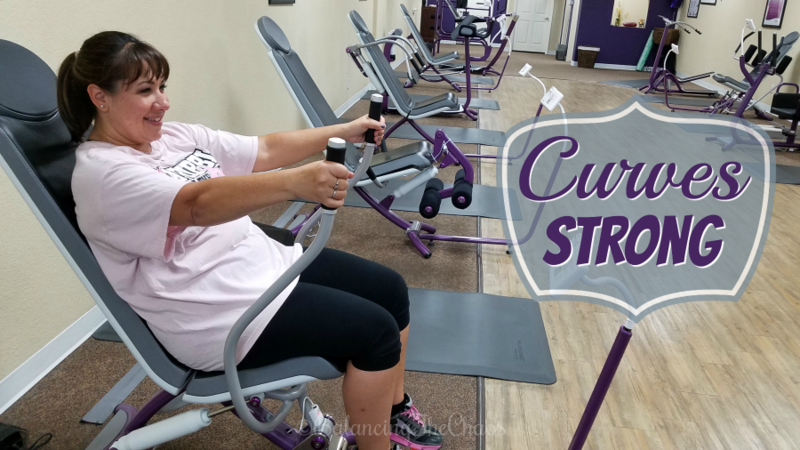 Ready to get #CurvesStrong? 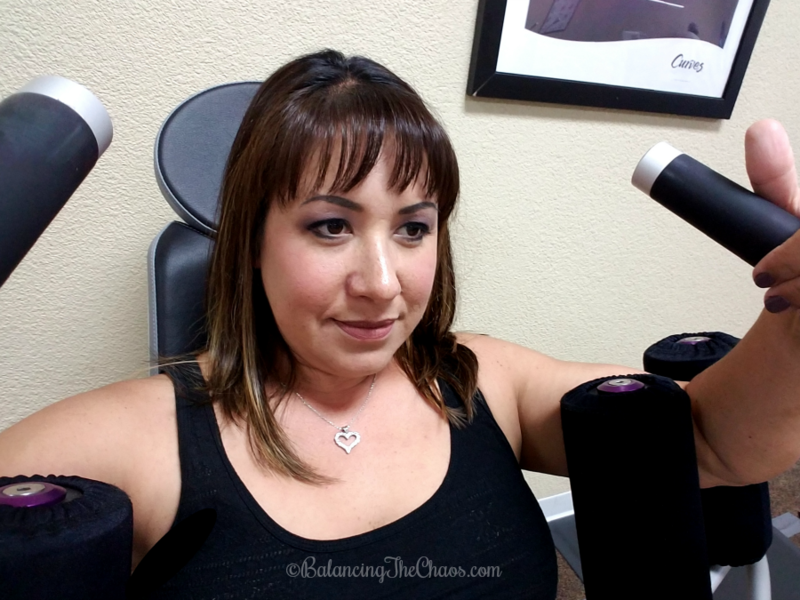 It’s been a month since I started my trial fitness program with Curves in Garden Grove. As I embarked on this new fitness journey in partnership with Curves International Inc. I was excited to learn how their program would fit into my lifestyle. As one of the world’s largest chains of fitness centers designed for women, they have so many locations around the globe. 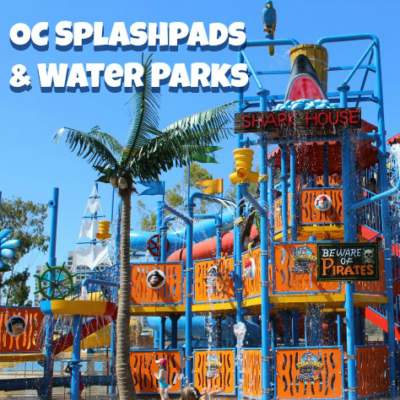 Having a location conveniently located near me in Garden Grove, and minutes from the studio my daughter dances at and the school district I substitute teach in, it was easy to incorporate an exercise routine into my daily schedule. The Consultation: Meeting with a Curves coach was quite helpful and embarrassing at the same time. During my chat with Dani, I was able to come to terms with the actual amount of weight I had added to my body, and realized that I seriously needed to do something about this excess weight. By talking with a coach I was able to set attainable goals. One on One Training: The first 5 sessions with Curves are done with a Curves Coach. 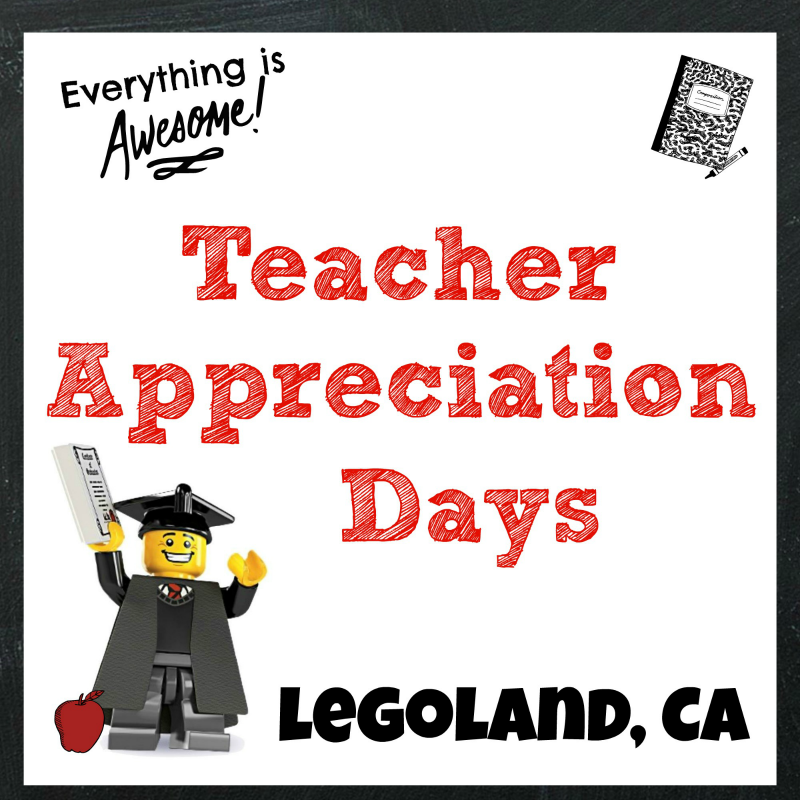 Initially I was surprised I would receive so much attention and training without paying an additional fee. With my hectic schedule, it seemed quite difficult to schedule, however it was actually quite helpful. The coach walks you through each machine, making sure you are using them correctly. The focus is to make sure you are targeting the correct muscle group and feeling the right areas of the body working. 3. Curves Classes: The fitness classes are great. I have found that I am at a loss of what to do during the cardio time between the circuit machines. The classes give you great ideas on target movements whether the focus is balance, strength or simply cardio burn. 4. The Curves Stretching Machine: This looks like a crazy intimidating beast, however the Curves Stretching Machine is quite awesome. 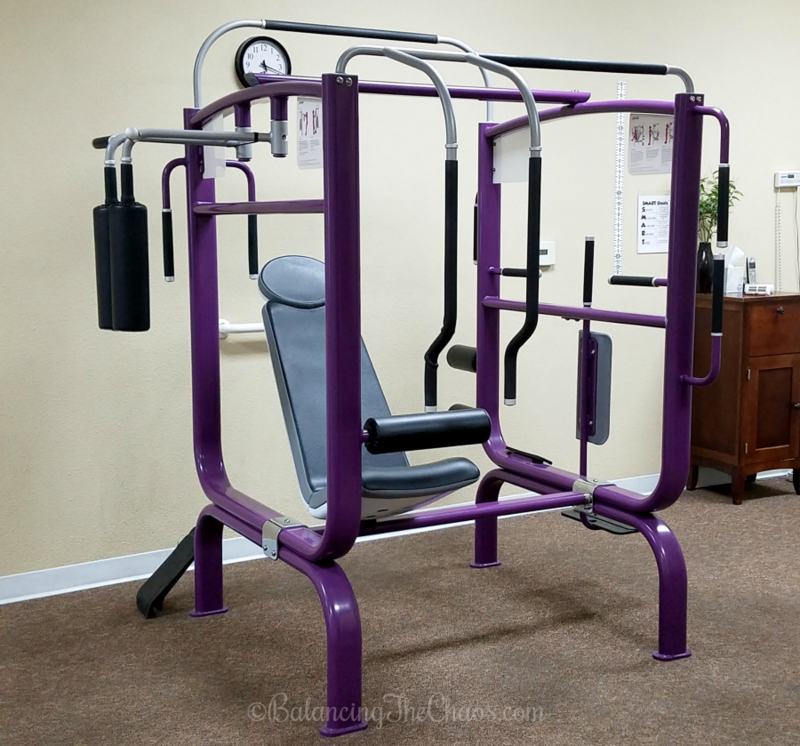 You can stretch just about every muscle after a work out by standing up and stretching on this machine. No more crawling on the floor, releasing the tension of the muscles. Body Basics: A lower intensity body workout that focuses on maintaining effort and heart rate on the circuit using strength based functional movements that emphasize the arms, core and legs. Balance: A lower intensity class that helps improve stability and creates a strong core. Boxing: A higher intensity class combining cardio, strength, coordination and balance. Cardio: A high intense class that uses challenging moves to increase the heart rate in between machines with a variety of movements that focus on strength, cardiovascular, speed, power, flexibility, coordination and agility. 6. Feeling Confident: Curves is all about women. When I work out, I don’t want to have special “cute work out apparel” and have to wear makeup to work out. Grab a pair of sweat or workout pants, a t shirt and go. 7. The best part of Curves? Starting a fitness program with Curves and a partner. As I’ve worked out in the past, I’ve had difficulty keeping up with my fitness program because I didn’t have anyone keeping me accountable. This time, I did a trial with a girlfriend and even though we couldn’t work out every time together, we did check in on each other to see if we were going. Unfortunately my friend had some Knee issues from a car accident and wasn’t able to work out with me much. However, she was also inspired with Curves’ fitness program and is hoping to continue with the program. I’ve completed my 1st months with curves and was excited to receive my results. I actually gained around 3 pounds. Typically not really what I wanted to see, Janice, the owner and I believe that I actually gained muscle. At the beginning of the month, they also took my measurements. I lost about 0.5 of an inch in my arms, 1 inch in my bust area, 0.5 inches in my waist, and 0.5 inches in my hips. Over all, I feel this is great progress and a great start on my fitness journey. Interested in checking it out? To get more information, visit Curves.com or connect via social media: Facebook or Twitter. 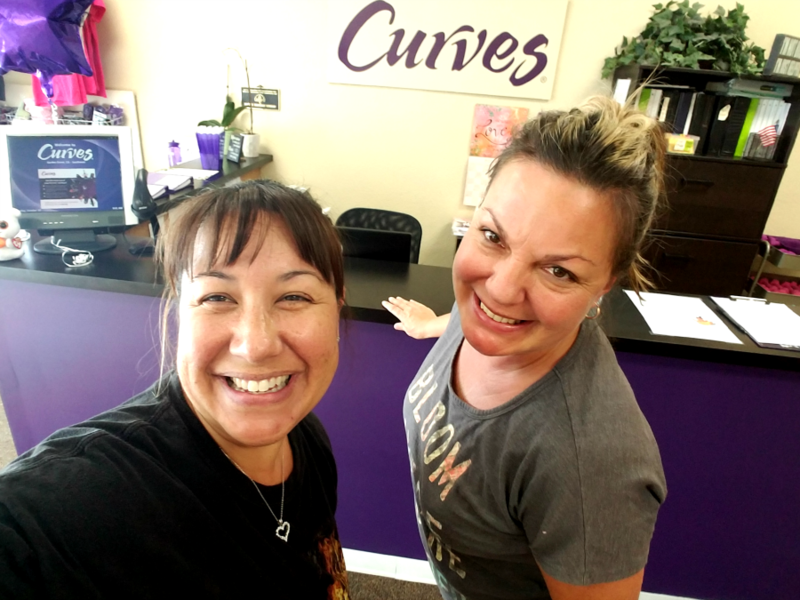 Special thanks to Curves International for sponsoring this post. The content, journey and opinions expressed here are all my own. *Curves Fitness members on average lose 5 lbs. over a 20‐week period. I received promotional consideration.